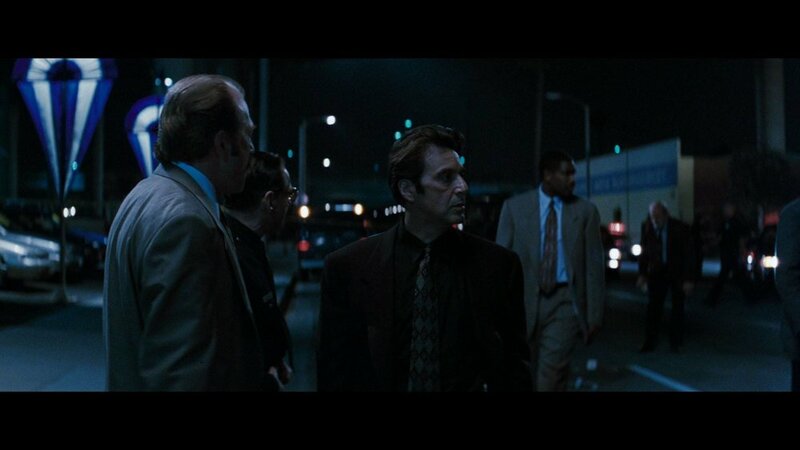 It's the sixteenth episode of ONE HEAT MINUTE, the podcast examining Michael Mann's 1995 crime saga HEAT minute by minute. Host Blake Howard is joined once again by author, comedy writer and legendary film colour commentator Lee Zachariah. This second consecutive minute with Mr. Zachariah we talk about how cool you have to be to simply point and for people to explain things to you. We also discover that "Heat" a.k.a PACINO v DE NIRO was the superhero "Versus" movie before "BATMAN v SUPERMAN."